“Although knowledge is power, applying knowledge is REAL POWER”. 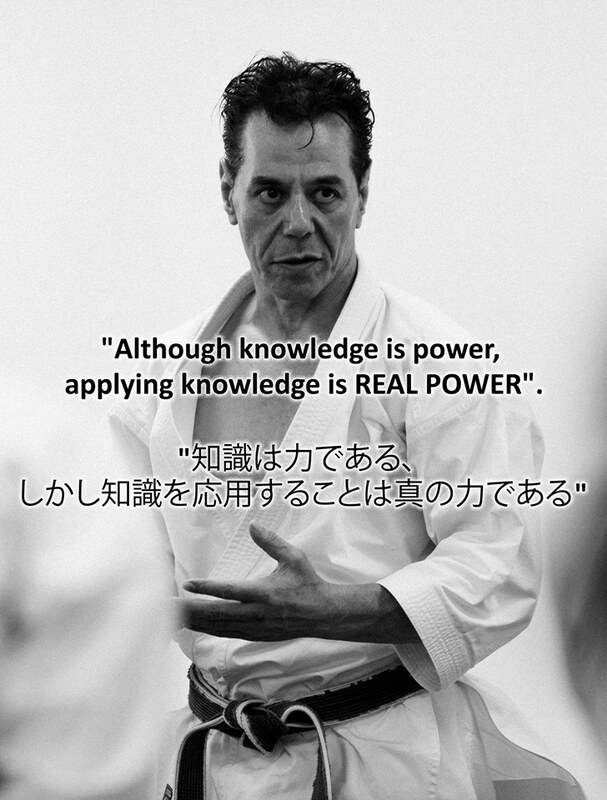 – Official Webpage of A.Tanzadeh, Kyoshi 8th Dan Official Webpage of A.Tanzadeh, Kyoshi 8th Dan | “Although knowledge is power, applying knowledge is REAL POWER”. “Although knowledge is power, applying knowledge is REAL POWER”. Follow Tanzadeh Shitokai's board Beauty of Karate & Enjoyment! on Pinterest. If you would like to contact me, you can fill out the contact form and write your feedbacks, comments, or ask your questions and apply for seminars and I will reply it to you shortly. Copyright ©2005- 2019 Official Webpage of A.Tanzadeh, Kyoshi 8th Dan. All Rights Reserved. Welcome to Kyoshi A.Tanzadeh's personal webpage. Managing Director of Shitokai.com , Founder & Technical Director of Shitoryu Karate Canada(SKC) , Secretary General of Pan-American Shitoryu Karate Do Federation(PSKF) and Standing Director of World Shitoryu Karate Do Federation(WSKF).